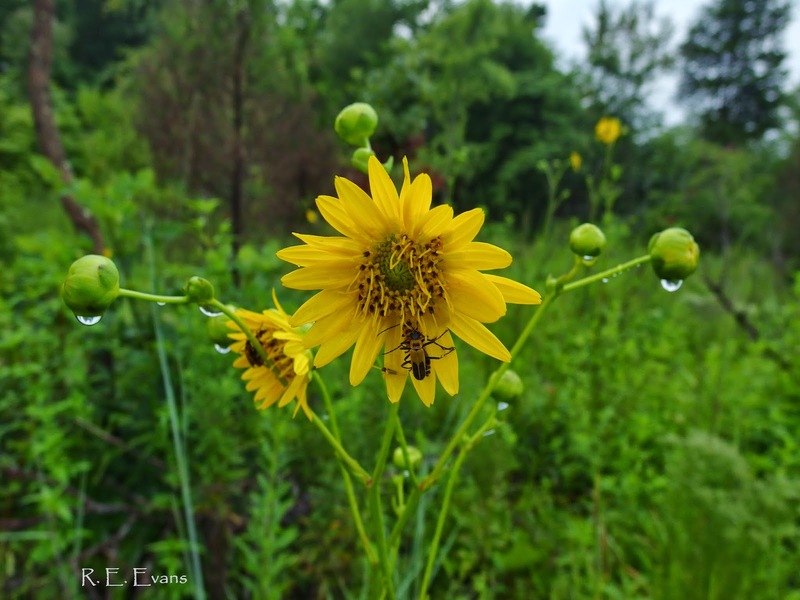 Prairie Dock (Silphium terebinthinaceum), a.k.a Prairie Rosinweed, is among the most conspicuous herbaceous perennials of tallgrass prairies of the midwestern United States (1). 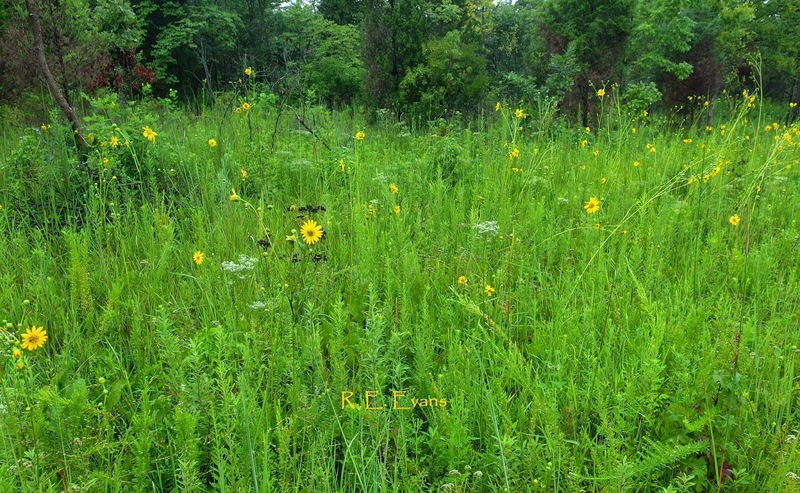 The same is true for certain remnant, prairie-like habitats in parts of the NC Piedmont as well. Part of its conspicuousness, no doubt, comes from the distinctive & large basal leaves that may reach 12" in length (see image below). Flowering stalks bolt upwards in late July & early August, topped by ball-like buds. Stalks may reach 6-10 feet in height before opening into bright yellow flowers around mid-August. The epithet, "terebinthinaceum" translates to "with turpentine" a reference to the presence of rosins which give many species in the genus their common name. I assume the rosin content would be toxic or inhibitory to grazing animals, but rumor has it that the "rosin" was once chewed by pioneers and that the plant is actually favored by some grazing animals. Curtis (2) apparently observed a "virgin prairie" when it was first put to use as a livestock pasture. He indicated that the horses and cattle sought out prairie docks and compass plants "like hidden candy at a child's birthday party." 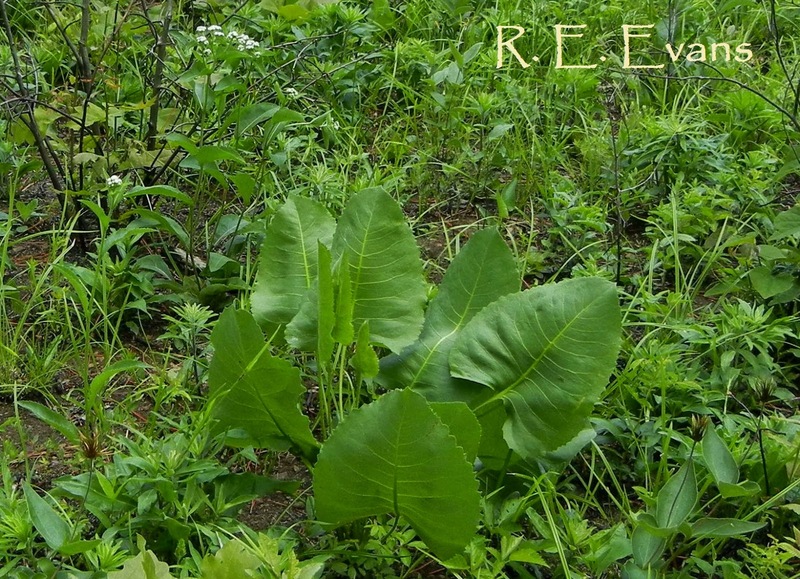 There are suggestions that bison also feed upon Prairie Dock, but I have found no definitive references to this, possibly because their ranges no longer overlap. 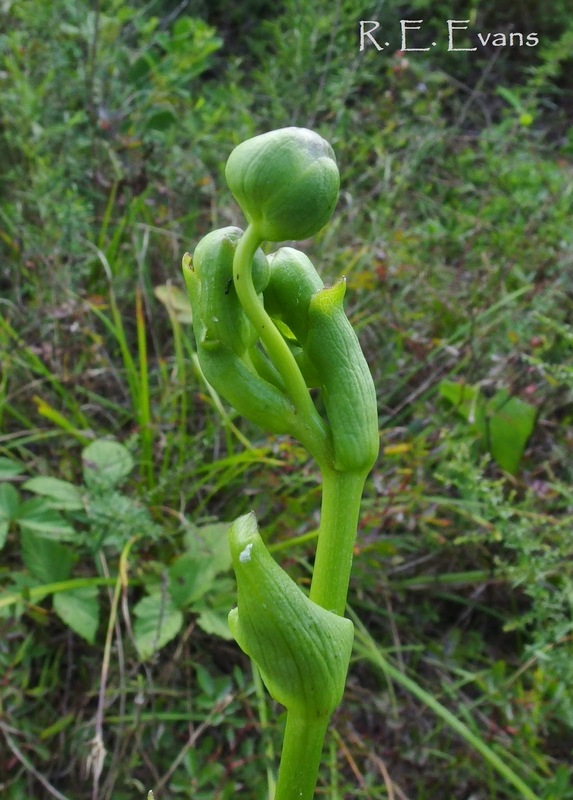 Prairie dock develops a significant taproot (see image at Reference # 3), unlike Silphium astericus with which it commonly co-occurs on many Piedmont, North Carolina sites. Dhillion & Friese (4) found that Silphium terebinthinaceum had high levels of mychorrhizal activity (a symbiotic association between the roots and specialized fungi that often confer advantages to the plant in the form of drought resistance, nutrient uptake, etc.). Very little seems to be known about seed dispersal or pollination, but there are strong suggestions that both are extremely distance limited. 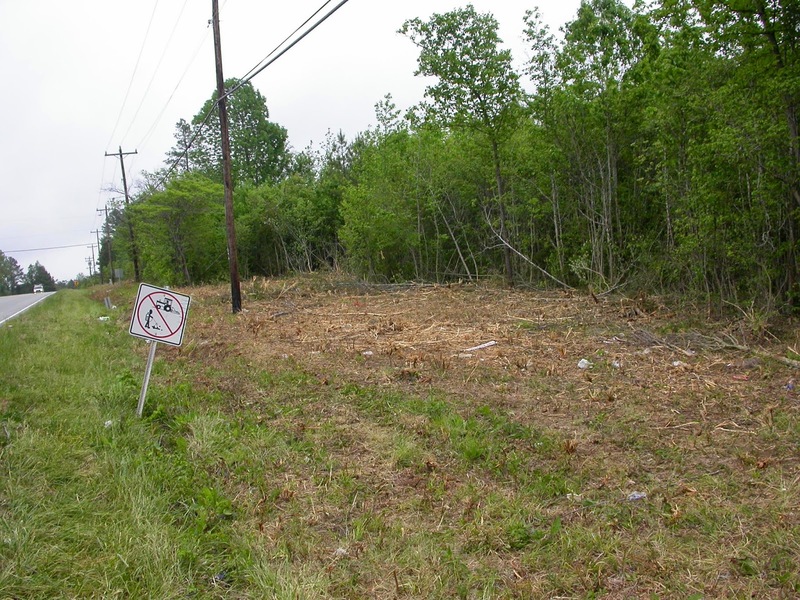 Coupled with habitat fragmentation, the result is extreme isolation between remaining populations. 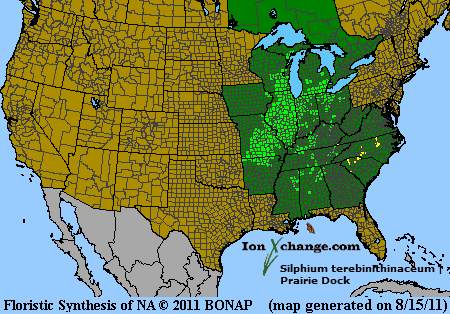 A review of the S. terebinthinaceum range map (see also #5) indicates that North Carolina populations are the easternmost in the nation, significantly disjunct from the heart of the main population centers in Illinois and Missouri (2). What is it doing here in the Piedmont of North Carolina? 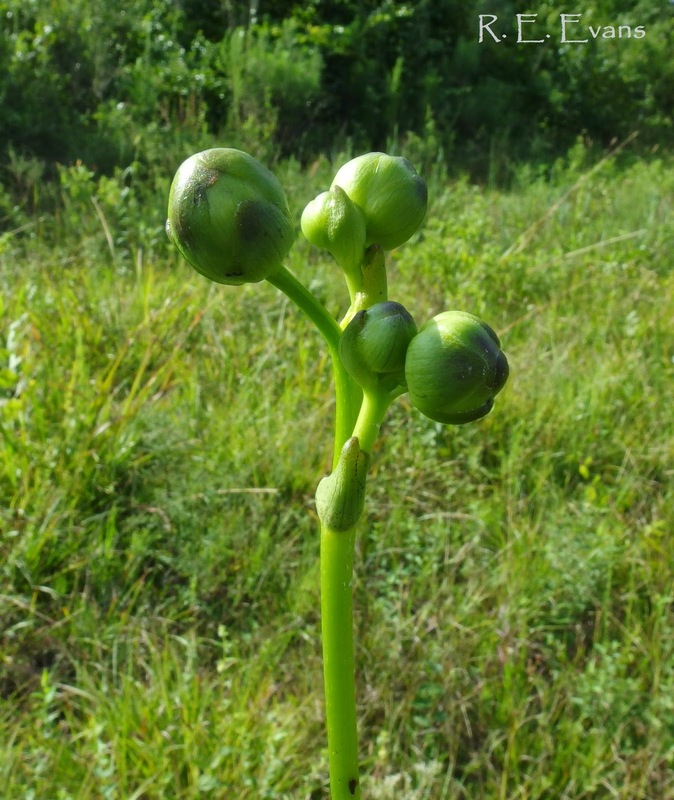 The NC Natural Heritage Program records Prairie Dock occurrences in Cabarrus, Davie, Durham, Granville, Mecklenburg, Stanly, Union, & Wake counties. Populations in Durham & Granville occur on rich clayey soils apparently weathered from diabase rocks, often with other species with prairie affinities. 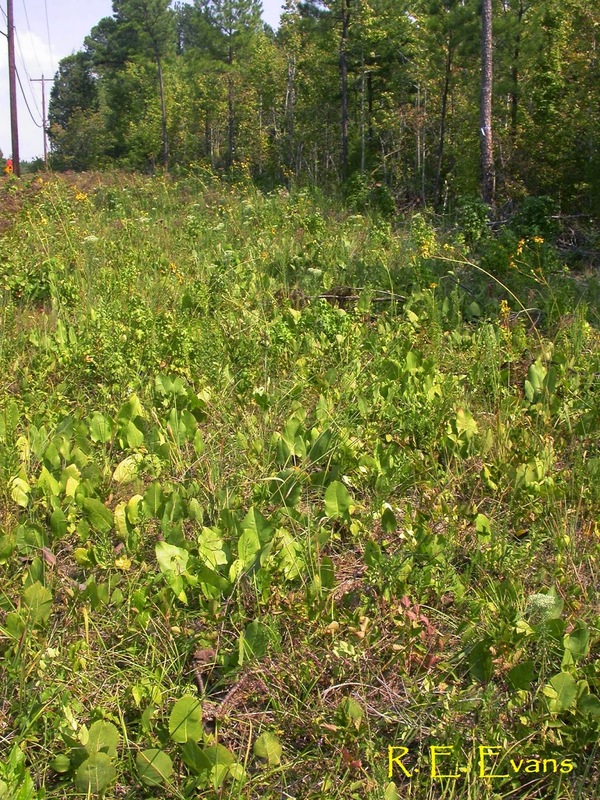 Until such sites are managed to maintain, or recreate, open conditions Prairie Dock appears to decline and persist only on road edges and powerlines. For long-term habitat improvement & maintenance prescribed fire is the most desirable technique and we have applied it with spectacular results at several Piedmont sites. In most cases, our spring fires move relatively rapidly, exposing individual plants to direct heating for a short amount of time. Hahn & Orock (6) found that Prairie Dock seeds are able to maintain viability even after 15 minutes of exposure to 150 degree C! I concur with Schramm (6) "one would think that by now, fire would be universally accepted and vigorously applied in all restoration and management efforts, but fire is being used to conservatively." In addition, he says, "most remnants ... currently need regular burning to regain their original quality", a statement I also agree with in the Piedmont where prairie associated flora remains. Adjacent Canada. 2nd ed. The New York Botanical Garden, The Bronx, New York. (2) Curtis, J.T. 1959. The Vegetation of Wisconsin. UW Press.